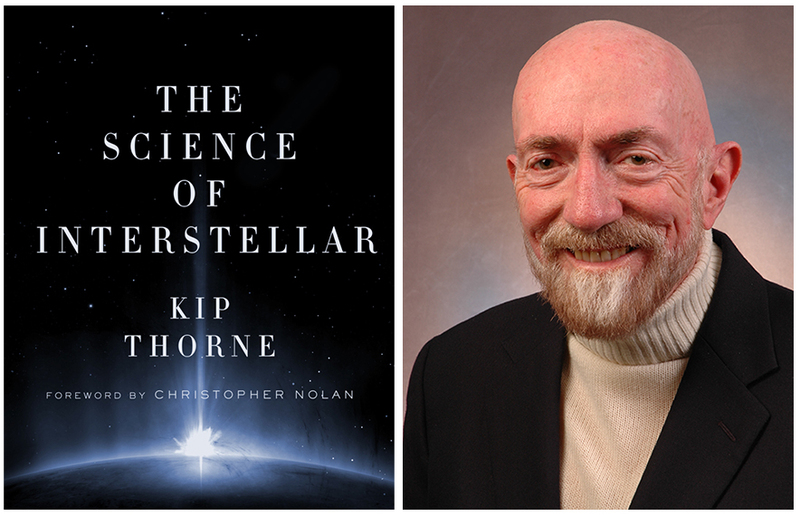 Dr. Kip Thorne is a world-renowned theoretical astrophysicist. He is one of three scientists who won the 2017 Nobel Prize in Physics for decisive contributions to the LIGO detector and the observation of ripples in spacetime called gravitational waves. 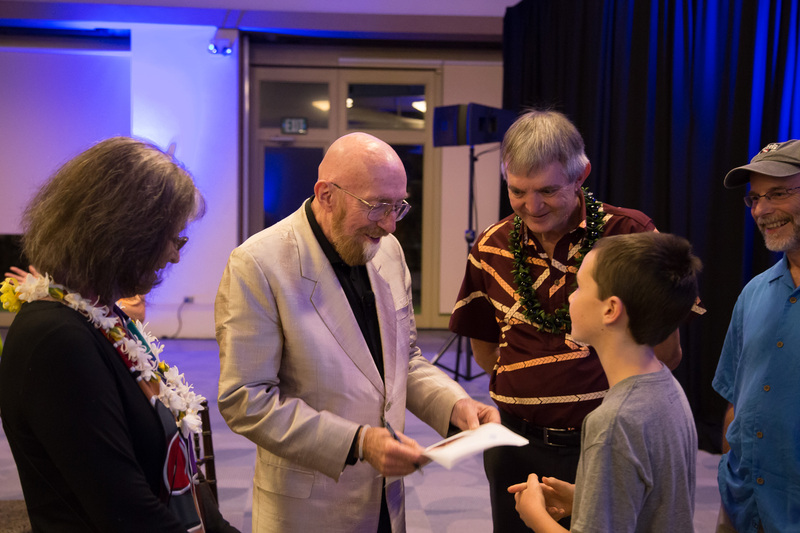 WAIMEA (KAMUELA), Hawai`i – Dr. Kip Thorne, world-renowned theoretical astrophysicist, 2017 Nobel Physics Prize Laureate, and executive producer of the blockbuster film Interstellar brought his revolutionary work to Hawai`i for a special W. M. Keck Observatory Astronomy Talk. 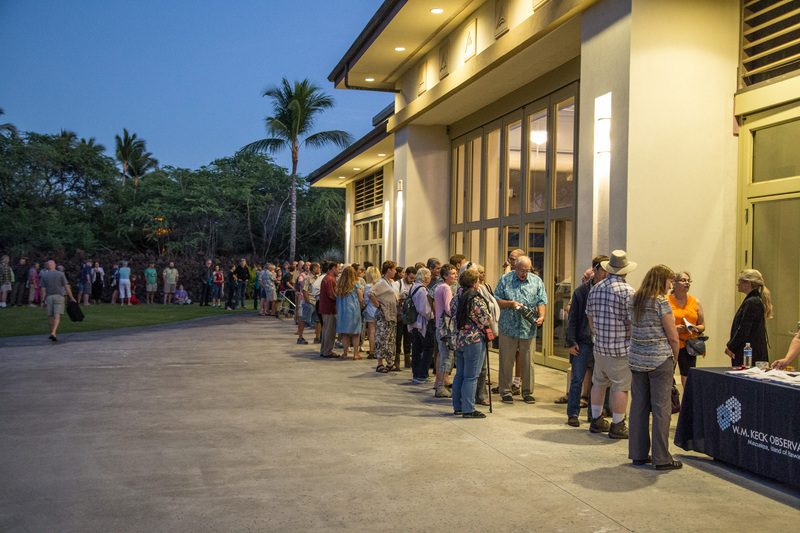 It was standing room only Friday night at the Mauna Lani Bay Hotel’s Hale Hoaloha Pavilion; more than 750 attendees came to enjoy a behind-the-scenes peek at Interstellar and an in-depth look at how Dr. Thorne assisted Hollywood in turning science fact into science fiction. “At Keck Observatory we are passionate about delivering truly transformational science and sharing the excitement with the public, here in Hawai`i and worldwide. 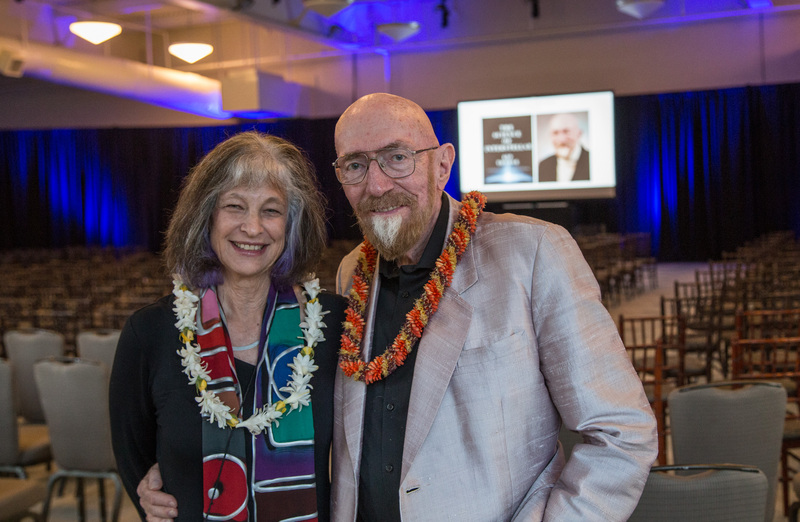 We are delighted to have been able to bring to our community one of the greatest theoretical physicists of our time,” said Hilton Lewis, director of Keck Observatory. A Caltech Feynman Professor of Theoretical Physics, Emeritus, Co-founder of the Laser Interferometer Gravitational Wave Observatory (LIGO), and a recipient of the Nobel Prize for his instrumental role in the first direct detection of ripples in spacetime known as gravitational waves, Dr. Thorne’s work is making history and ushering in an exciting new era in astronomy. 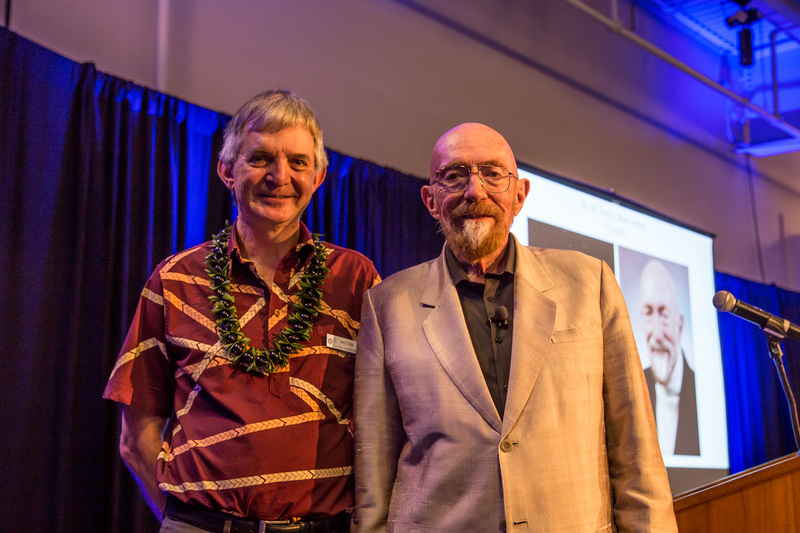 W. M. Keck Observatory Director Hilton Lewis was live on Hawaii Public Radio’s “The Conversation” where he and host Chris Vandercook explored the intersection where science fiction meets science fact – a dimension in Dr. Thorne’s Keck Observatory Astronomy Talk. HPR Interview with Hilton Lewis, Keck Observatory Director: Where Science Fiction Meets Science Fact from Keck Observatory on Vimeo. W. M. Keck Observatory is among the world’s largest, most versatile, and scientifically impactful optical/infrared astronomical facilities. Located atop Maunakea on Hawai`i Island, home of one of the best astronomical observation sites on Earth, Keck Observatory’s revolutionary twin, 10-meter optical/infrared telescopes feature a suite of advanced instruments including imagers, multi-object spectrographs, high-resolution spectrographs, integral-field spectrometers, and world-leading laser guide star adaptive optics systems. The Observatory is a private 501(c) 3 non-profit organization and a scientific partnership of the California Institute of Technology, the University of California, and NASA.